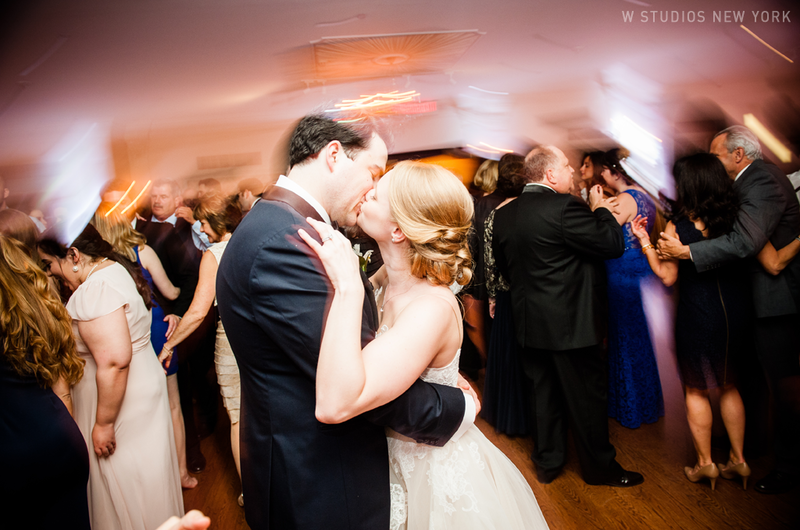 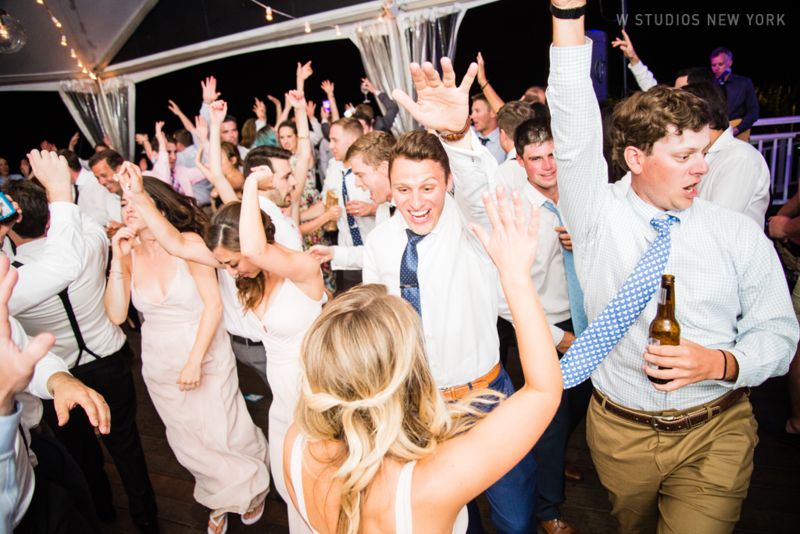 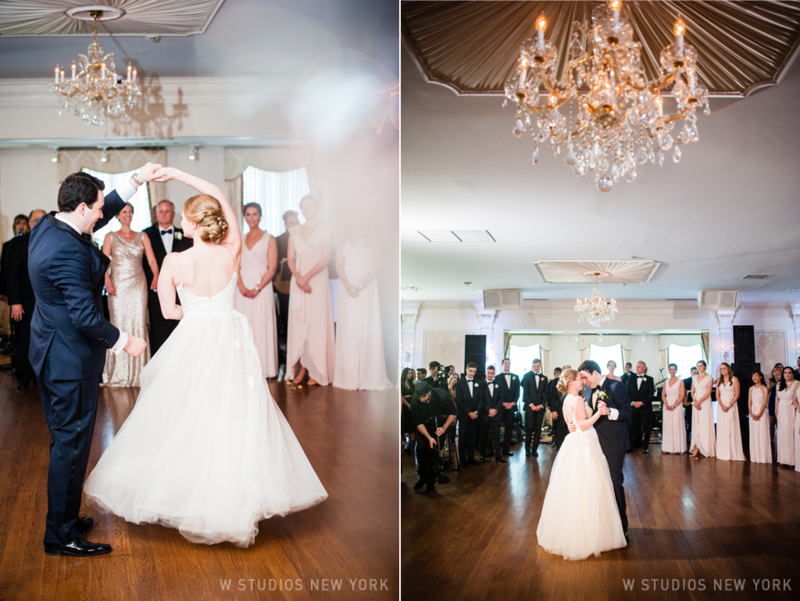 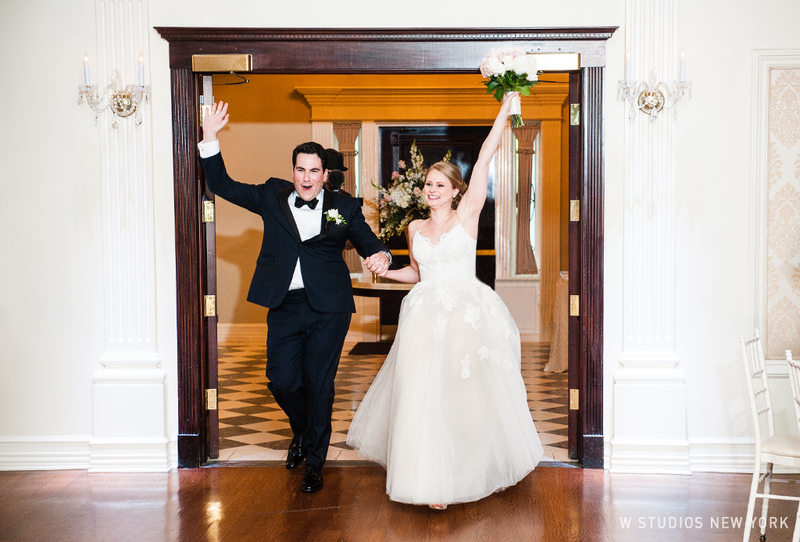 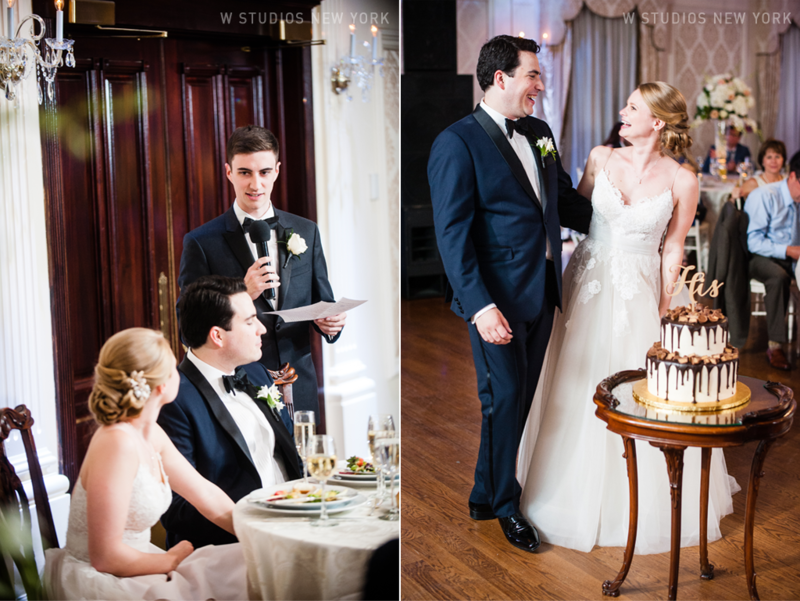 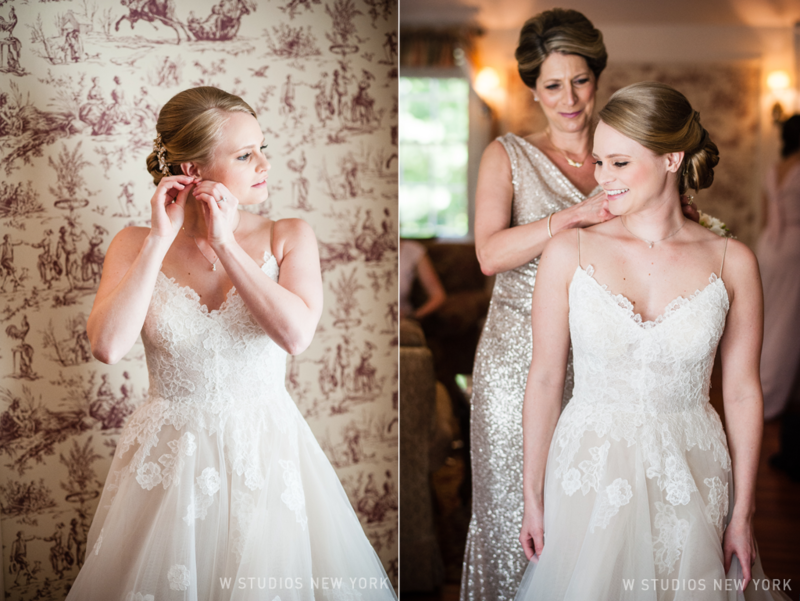 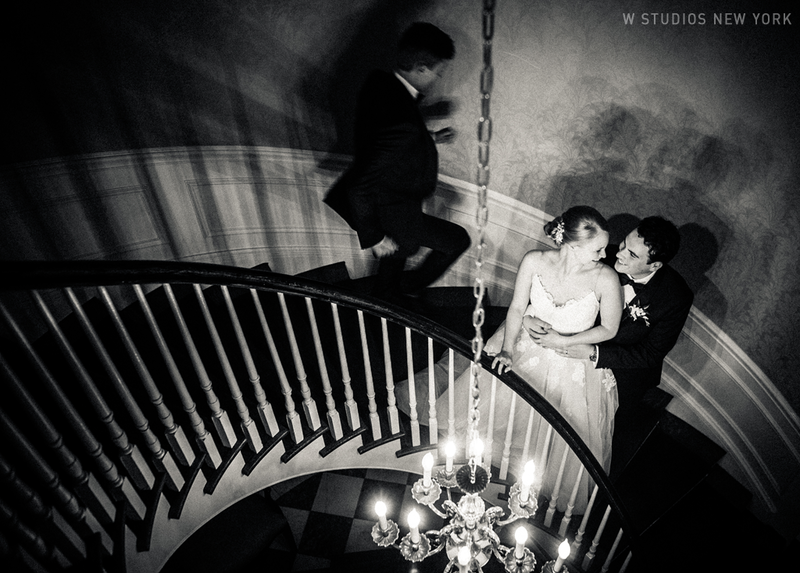 From the moment when we stepped into the Royalton Mansion to the last dance of their reception, Kelly & Michael were all smiles on their wedding day. 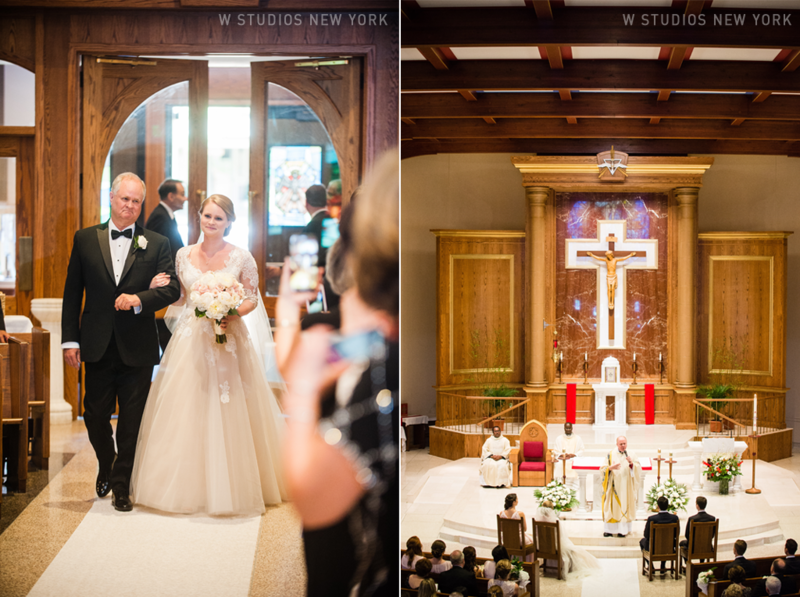 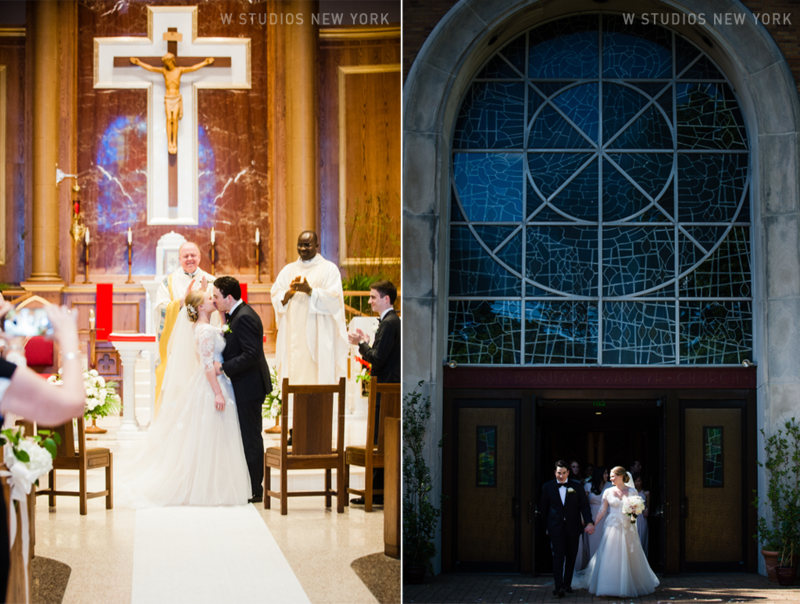 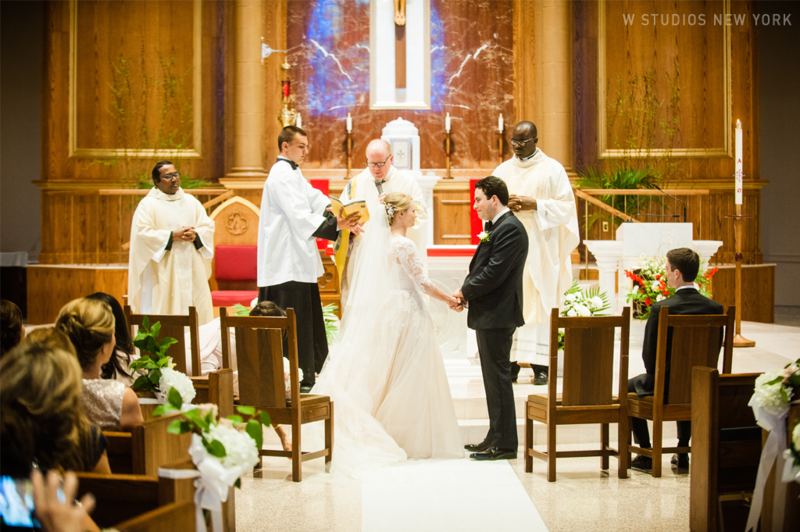 After getting ready at the mansion, the newlyweds tied the knot at a beautiful church followed by a grand exit! 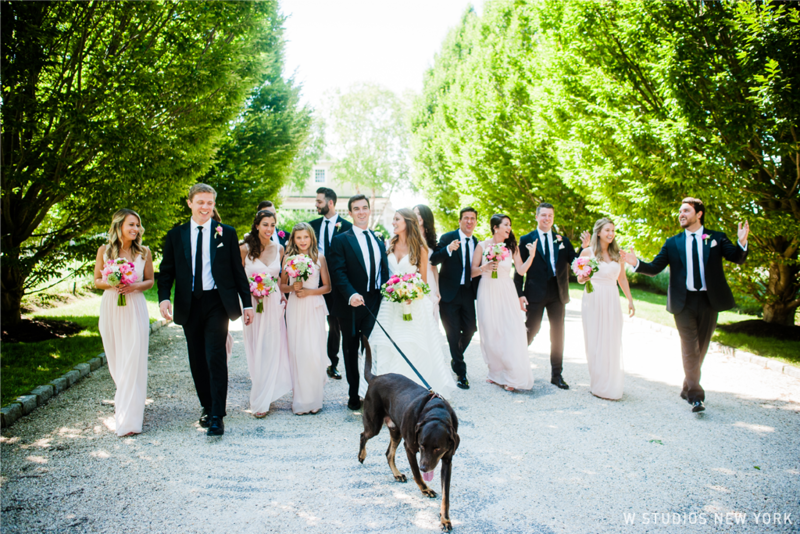 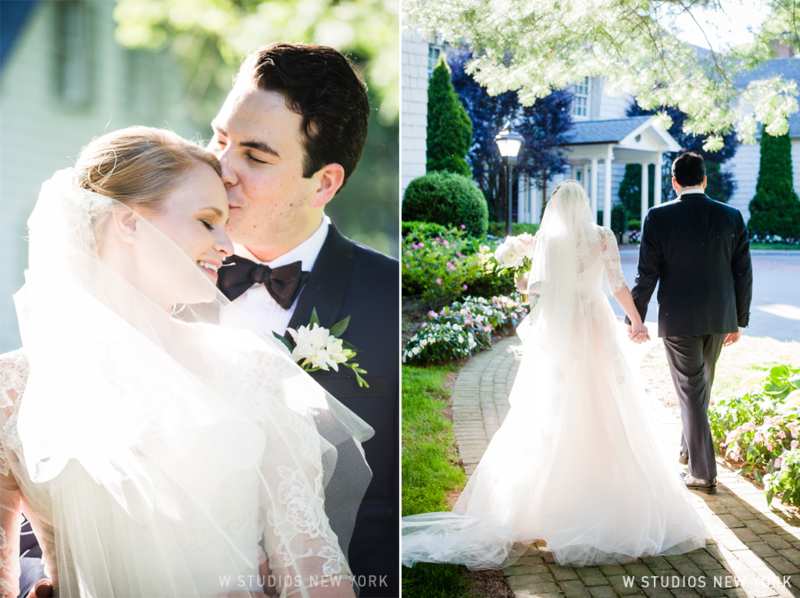 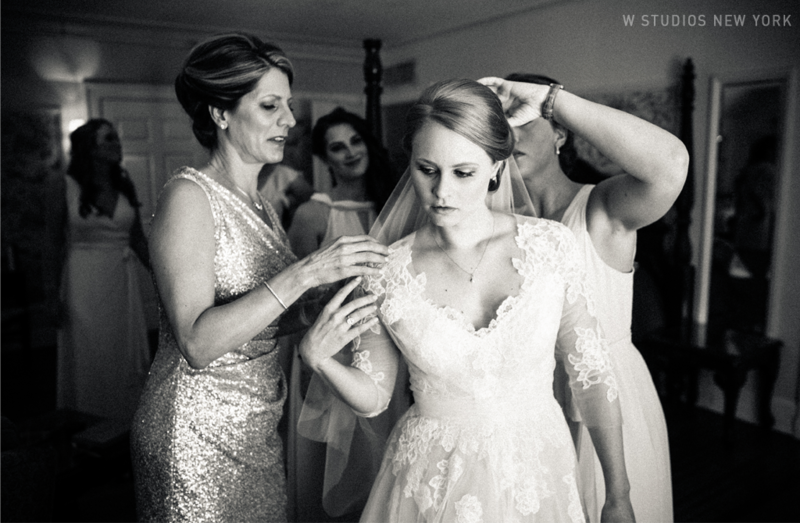 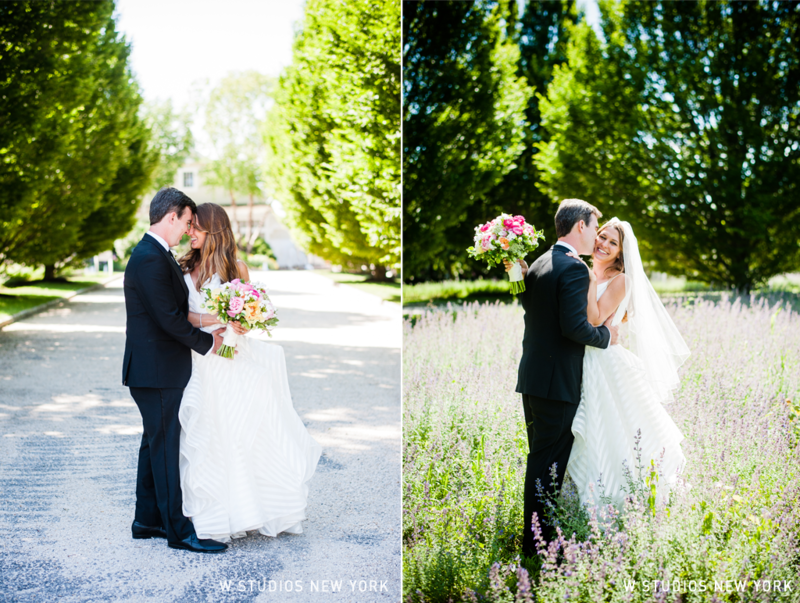 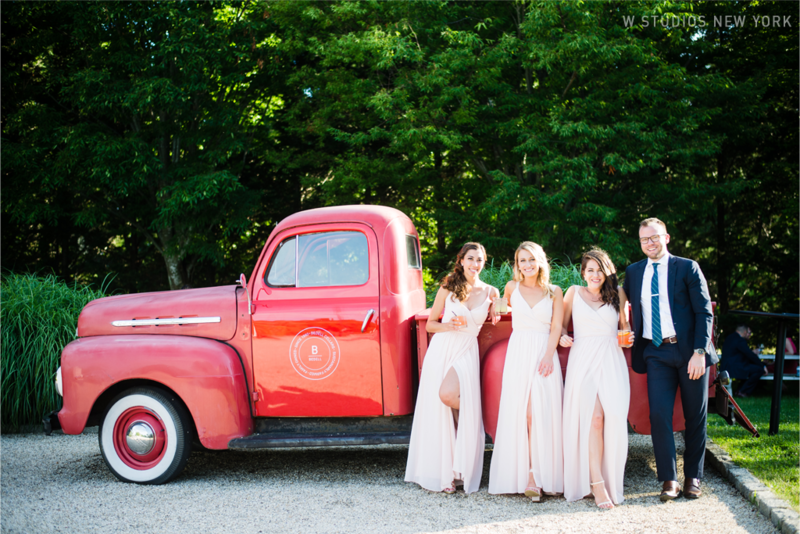 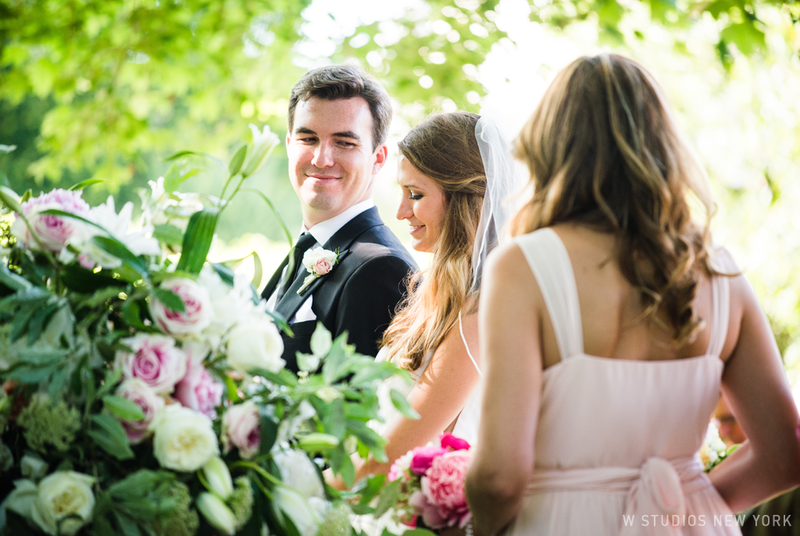 We loved whisking them away with their bridal party to explore the grounds. 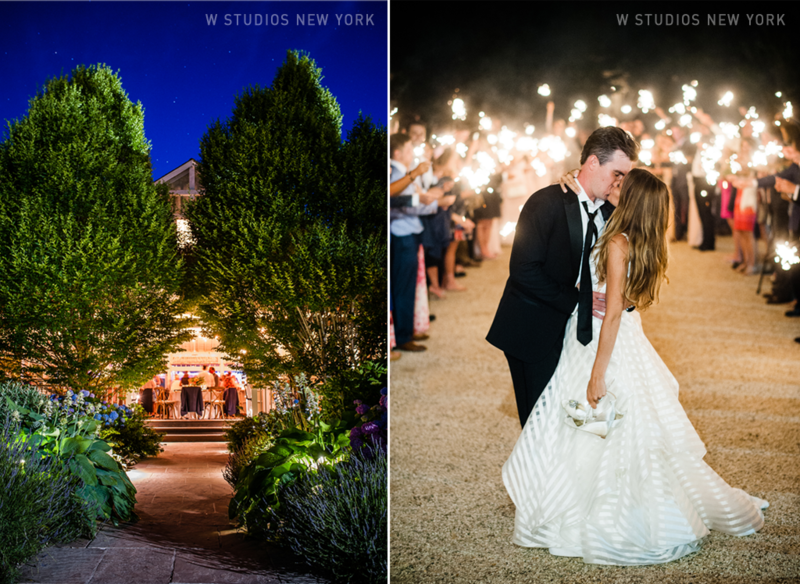 A sea of candle light and florals set the perfect scene for the night of festivities to follow. 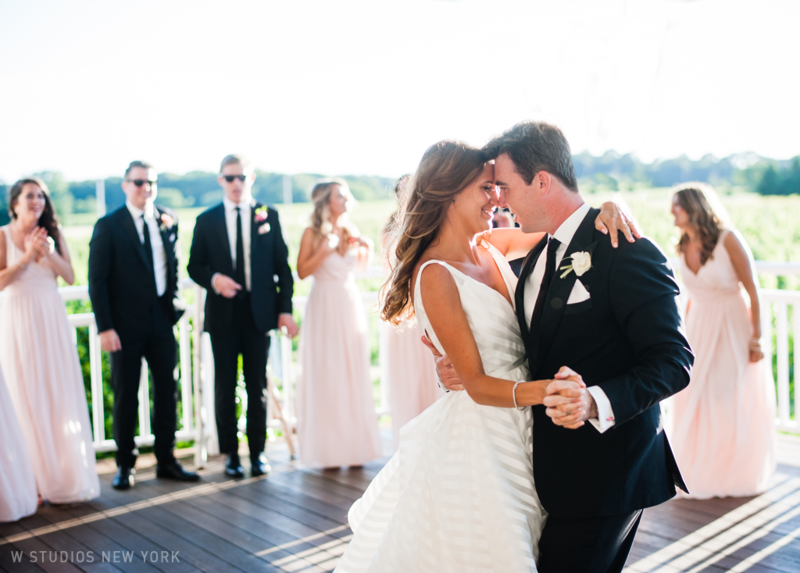 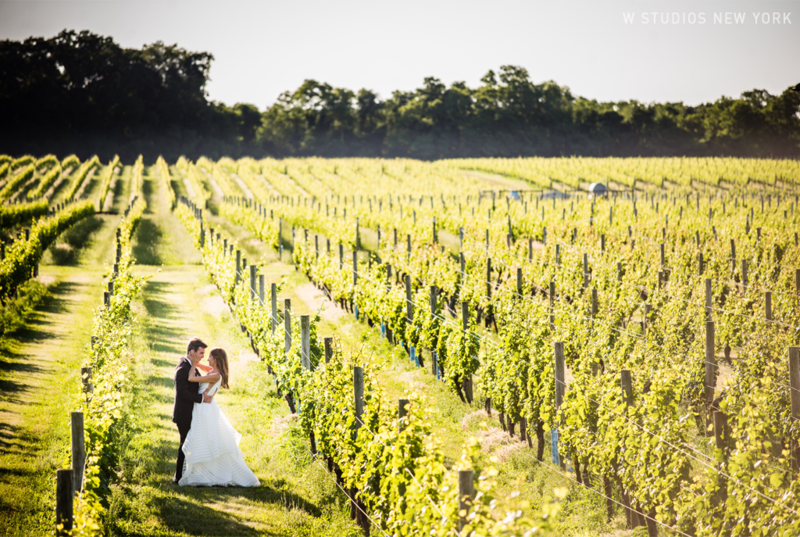 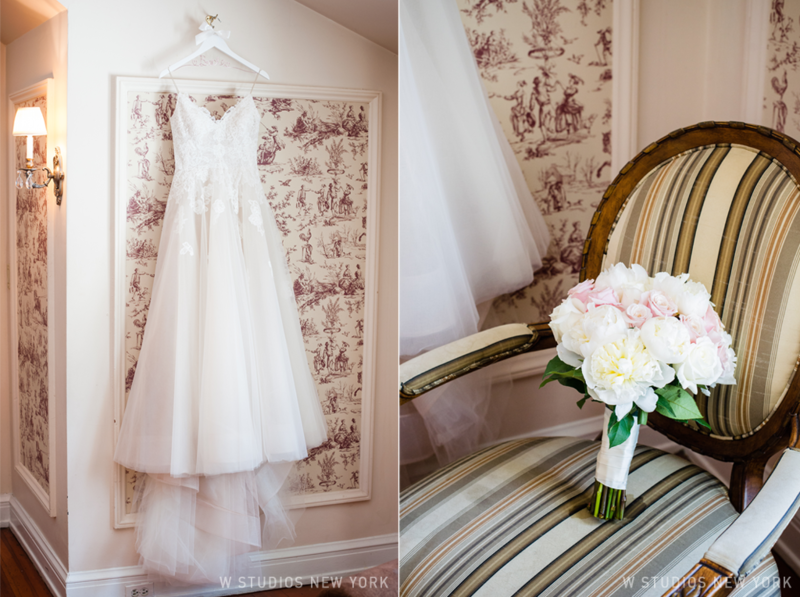 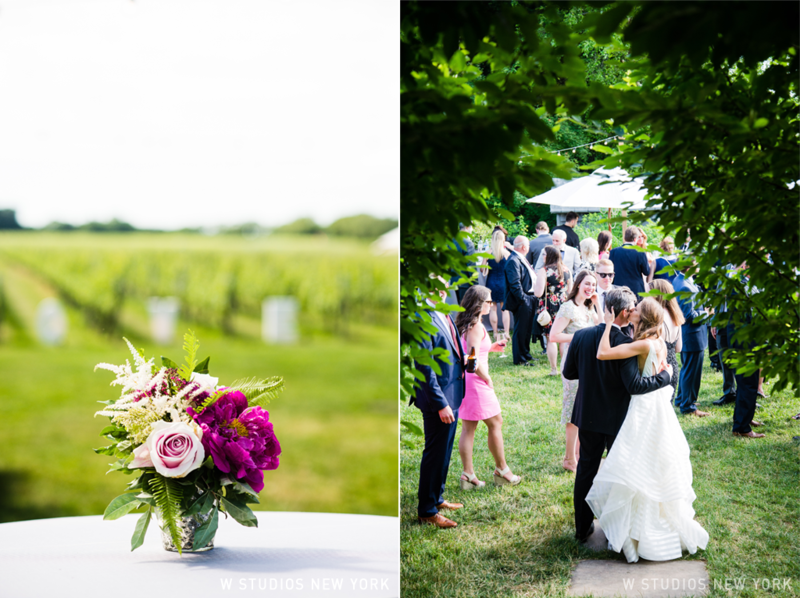 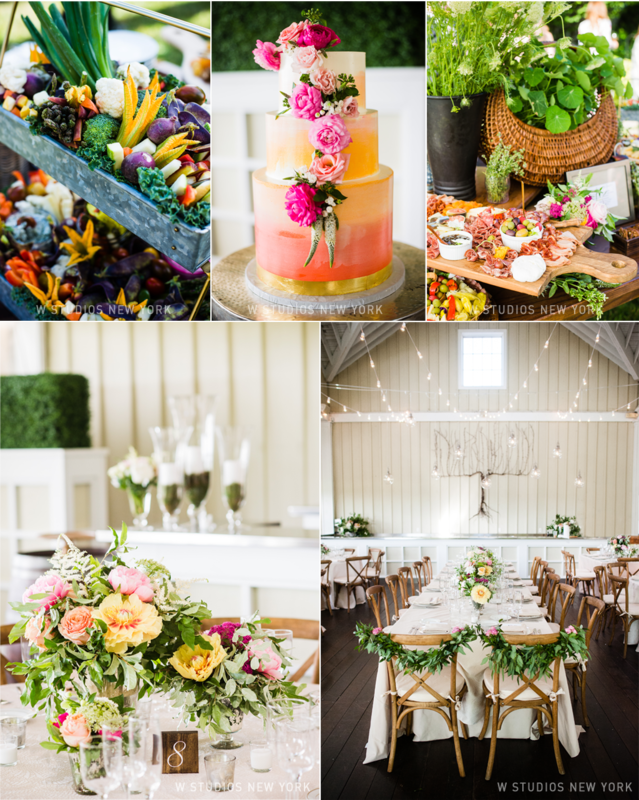 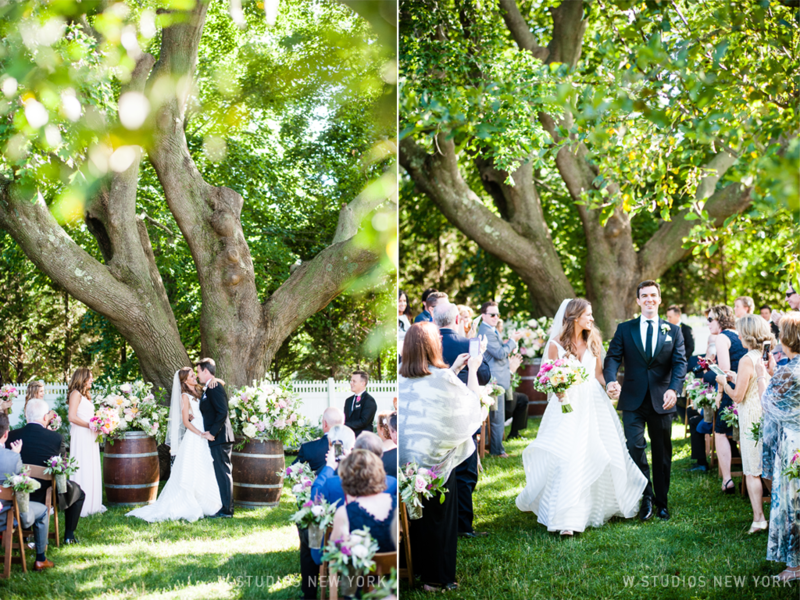 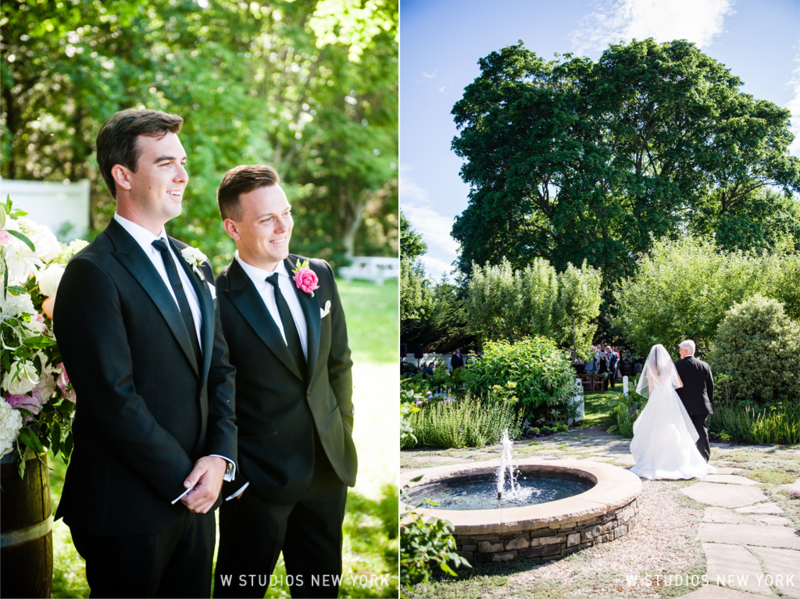 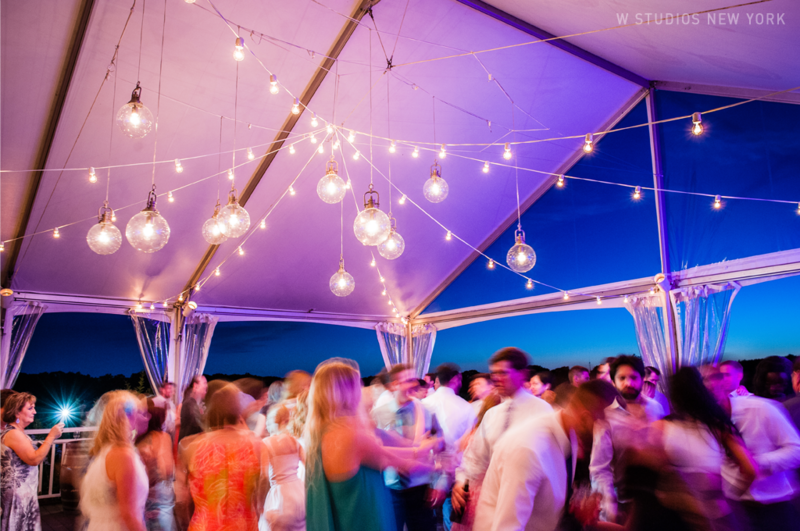 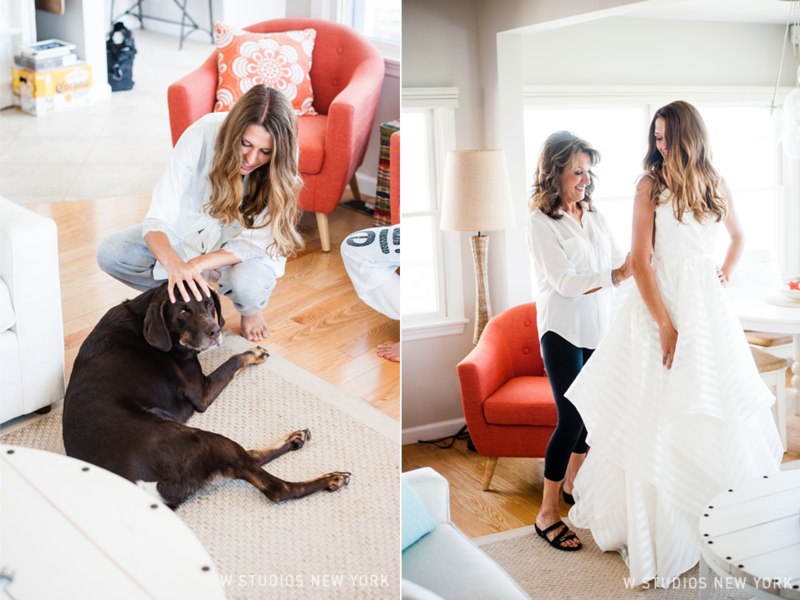 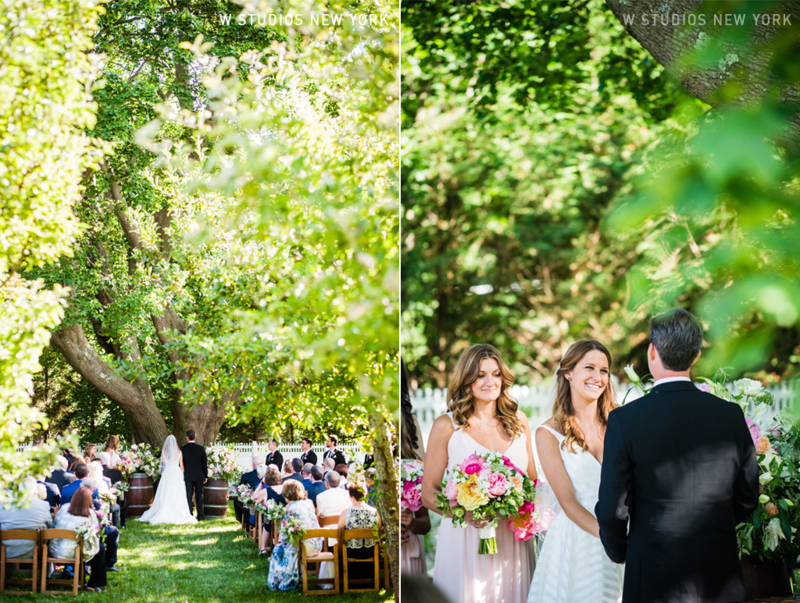 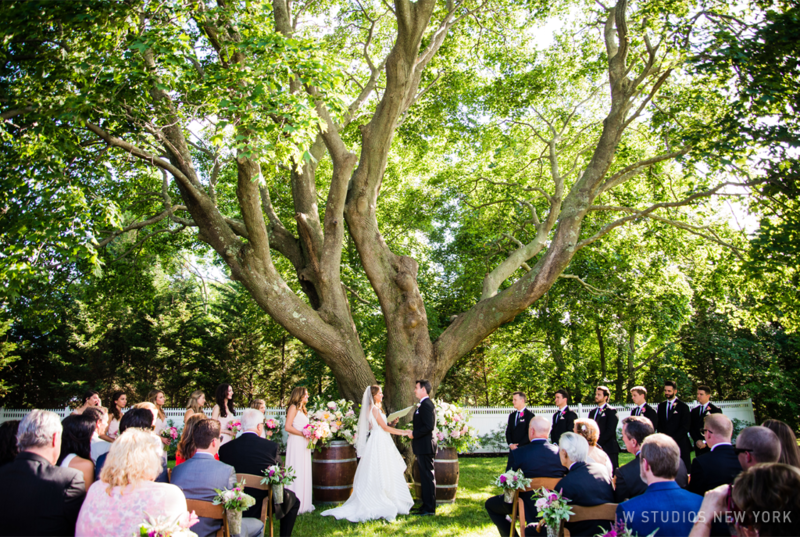 We couldn't have imagined a better day for Sam & Steve to tie the knot at Bedell Cellars. 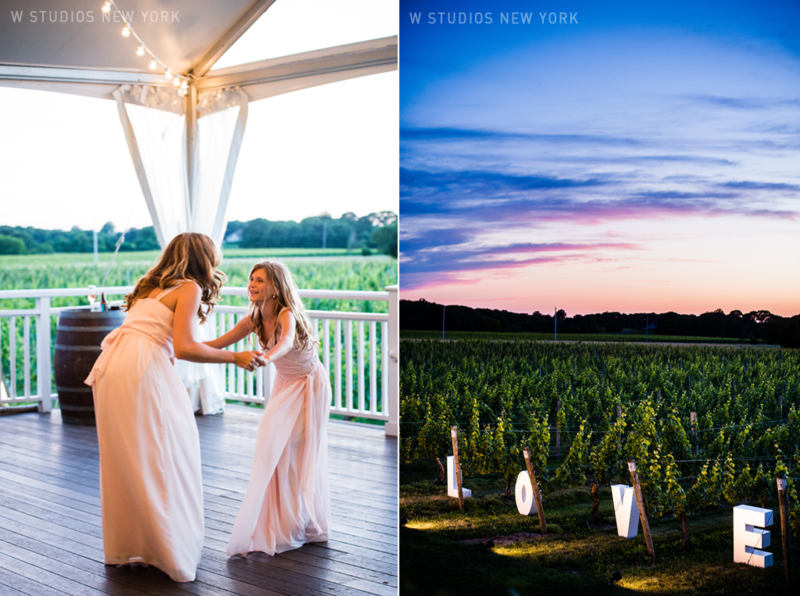 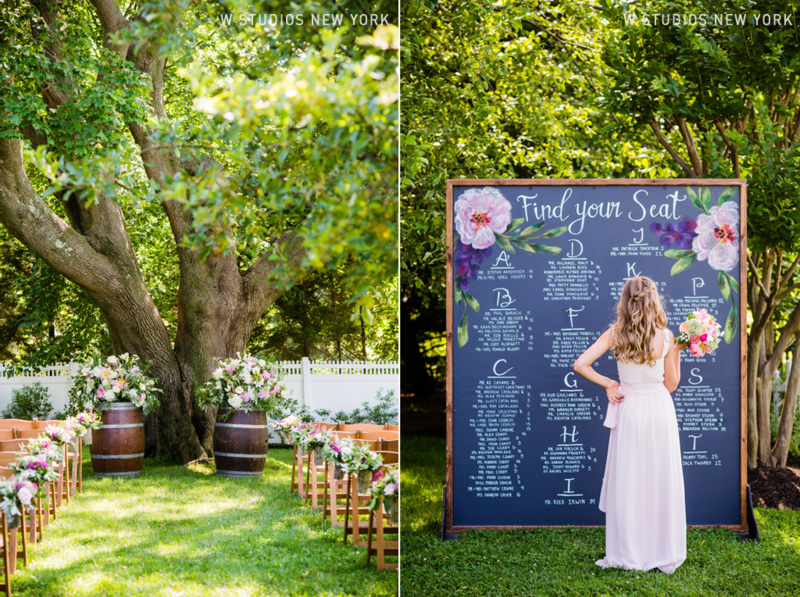 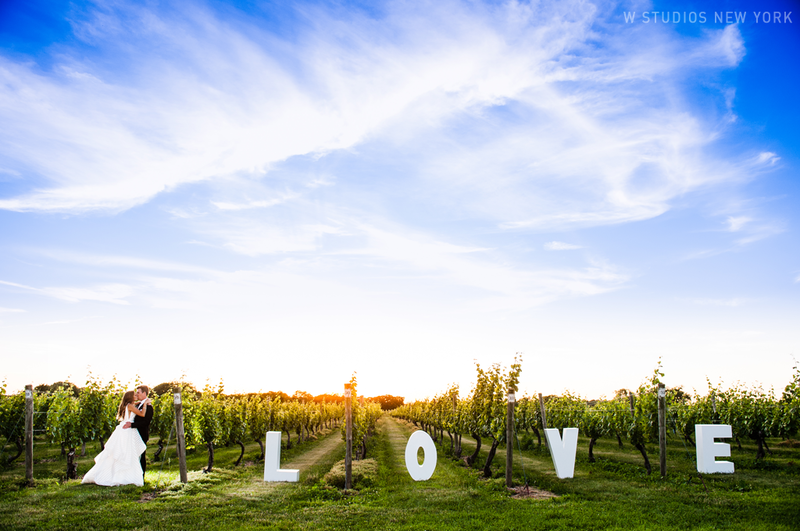 With the help of Ashley O'neil Events the perfect atmosphere was created from the gorgeous ceremony by the maple tree to the beautiful cocktail field leading into "love" letters at the vines. 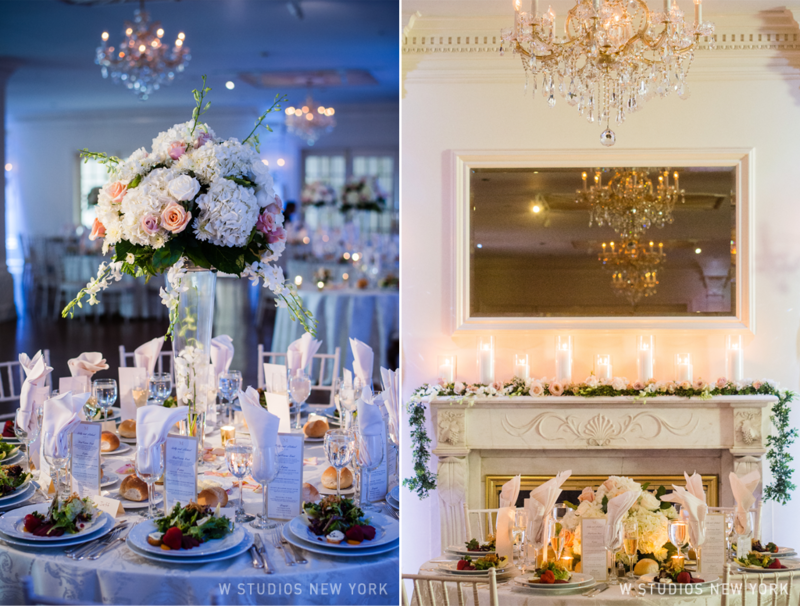 Blooming pionees and candles crafted by Karen Lenahan Designs adorned the guests' tables, but everyone wasn't sitting for long. 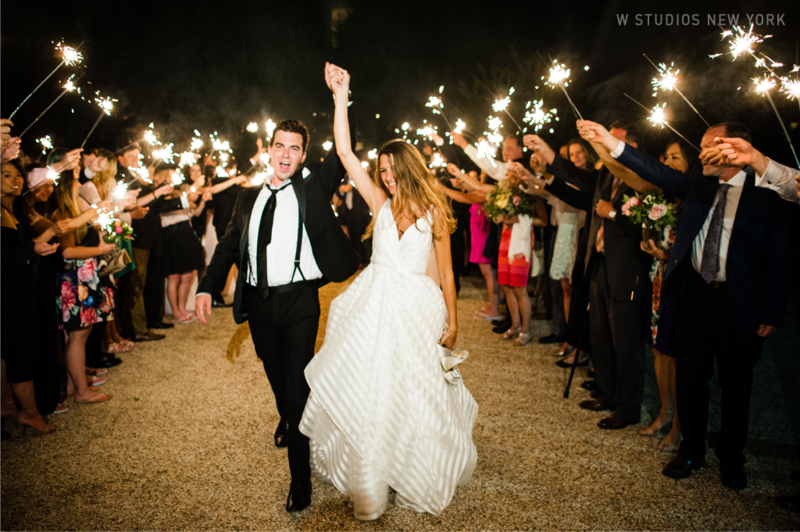 Before we knew we were swept up in the sparkler send off for the newlyweds.